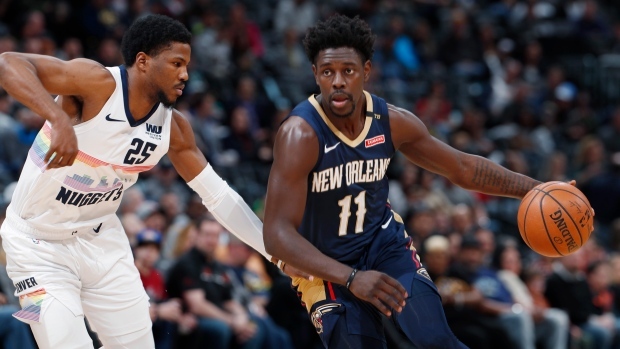 NEW ORLEANS — The New Orleans Pelicans say guard Jrue Holiday has had surgery to repair a core muscle injury and won't play again this season. This season has been among Holiday's best. The 10-year veteran averaged career highs of 21.2 points and five rebounds per game, tied his career high for steals per game with 1.6 and had his third highest assist average at 7.7.